Volunteer Mississippi engages Mississippians of all ages and backgrounds in service to and support for their communities. Volunteering is good for you, and good for your community, so get involved today!  The Mississippi Commission for Volunteer Service is the state agency responsible for coordinating volunteer efforts and donations management when disaster strikes. select to visit your local volunteer center webpage. Our mission at Volunteer Mississippi is to engage and support Mississippians of all ages and backgrounds in service to their communities. Our story—the story of volunteerism in Mississippi— is about service as a way of life. It’s about leadership in our communities, our schools, and our churches. And it’s about results: statewide, volunteers and national service members are getting things done, making a difference for our children, our seniors, our veterans and military families. Volunteer Mississippi awards AmeriCorps State grants to organizations throughout the state addressing Mississippi’s greatest needs. AmeriCorps programs offer individuals a unique opportunity to improve communities through service, learn valuable skills, and obtain life-changing service experiences. Volunteer Mississippi seeks to expand volunteerism throughout the state by connecting volunteers with the organizations that need their skills and time. During emergencies, Volunteer Mississippi (Mississippi Commission for Volunteer Service) is the state agency responsible for coordinating volunteer efforts and donations management. Volunteer Mississippi (MCVS) activates Volunteer Response Centers (VRCs), serving multiple functions for local communities and for the individuals and organizations mediating disaster aftermath. Will you be our Voluntine? “Everyone can be great, because everyone can serve.” -- Dr. Martin Luther King, Jr.